This post is going to be slightly different from the rest of the posts on this blog. On this post I am not talking about social media, online marketing or advertising. I am going to focus a little bit more on creativity and content creation introducing a personal project I have called London in 3 seconds #Londonin3seconds. In this project I will show those little moments than happen in London through only 3 seconds lenght videos. From a traffic light to a boat in the Thames or a door closing… the only thing in common for all the videos is that all happened in London. At the same time, I am using this project to understand better how to express myself and create content using the video format. To develop this project I am using Youtube and Vimeo, the two main video platforms at the moment. On Youtube you can find the channel called London in 3 seconds. Taxi in Tower Bridge from Antoniogm on Vimeo. 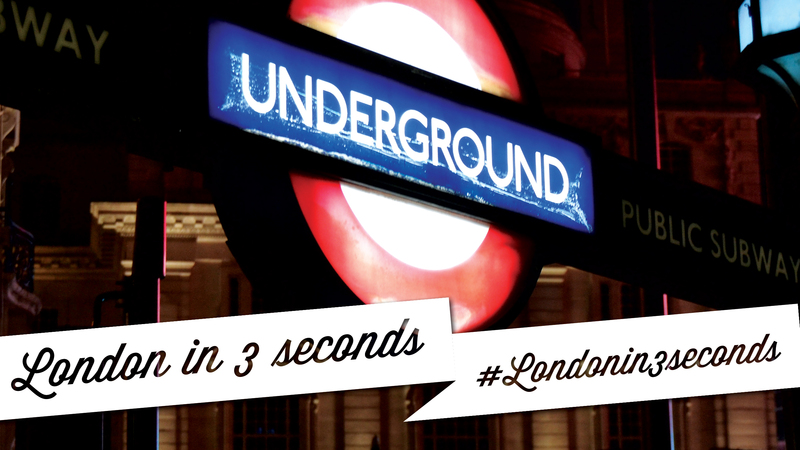 To share and find the videos on the socialnetworks, I am using the hashtag #Londonin3seconds when posting a new video or any update related with the project.